See guest artist and hot glass demo team member, Jeff Mack in a live, narrated demonstration in the Amphitheater Hot Shop on August 11 from 6–7:30 pm. Jeff Mack joined the hot glass demonstration team in December 2015 coming from the Toledo Museum of Art where he managed the Glass Pavilion. Mack has worked and studied with artists from all around the world. His own work references traditional techniques and is held in both public and private collections worldwide. 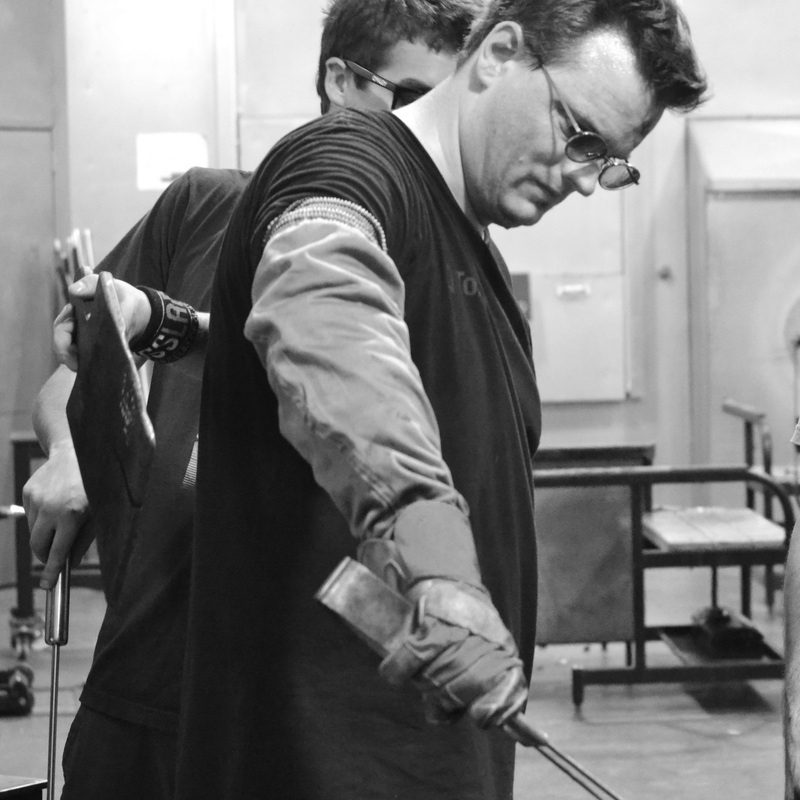 Jeff Mack's career as a glassmaker has offered him a variety of opportunities, from factory production to working and studying with world-renowned glass artists.